This is a great Investment! It is spacious and sold with a tenant. Rear security door has a dog door. 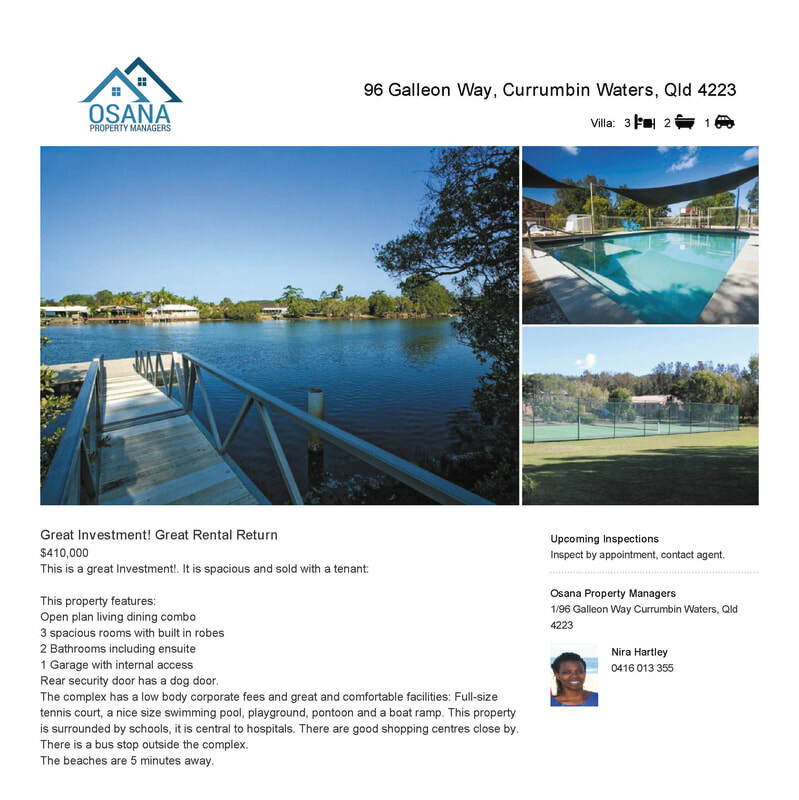 The complex has a low body corporate fees and great and comfortable facilities: Full-size tennis court, a nice size swimming pool, playground, pontoon and a boat ramp. This property is surrounded by schools, and is central to hospitals. There are good shopping centres close by. There is a bus stop outside the complex. The beaches are 5 minutes away. Book an appointment to view this property below.